A field of 10 sophomores will travel 1 1/16 miles at Tampa Bay Downs on Saturday in the $250,000 Sam F. Davis Stakes (G3). The event is one of two Road to the Kentucky Derby races to be held at Tampa Bay this spring, with the top four finishers earning points on a 10-4-2-1 basis in this competitive spot. The Kentucky-bred was a sharp allowance second on this oval most recently and draws inside for this one. The $80,000 yearling purchase must improve in his stakes bow but is not out of the question for a top-three placing. The gray colt will be running from off the pace. This speedy maiden has missed by a nose and a neck from a pair of career sprint races to date. The gelding adds blinkers on the barn change, though he hooks a useful field in his stakes and route debut. The Kentucky-bred will be sent early to try and lead the way from the opening bell. The class of the field, this gray colt makes his seasonal debut in a very moderate spot. The Breeders’ Futurity (G1) star, who was a brave second in the Breeders’ Cup Juvenile (G1), faded in the Kentucky Jockey Club Stakes (G2) at Churchill Downs last out, but has trained well on this strip in the interim. The Maryland-bred will be on or forcing the pace as the clear one to beat. The Pasco Stakes third ran into a buzzsaw in his second lifetime outing. This interesting prospect was a huge winner on debut at Tampa Bay and is bred for two turns. The colt will be stalking the pace early and he wouldn’t be a huge surprise in this assignment. This longshot has done little since a maiden victory in September. The three-year-old colt has some early foot, but he will need a major step forward to challenge in his second graded attempt. The well-bred sophomore broke his maiden over a next-out graduate at Aqueduct in early December. This Godolphin homebred has shown vast improvement since stretching out following his debut. The chestnut colt intrigues at a probable square price. The bay colt capped his juvenile campaign with two straight victories, including a stakes win at Aqueduct last out. The sophomore prospect has fine gate presence combined with a fine string of morning drills on the Tampa Bay Downs main surface. Jose Ortiz, who piloted the colt most recently, comes in to ride in a positive move. This $160,000 yearling re-rallied in a first try with blinkers in a local allowance/optional claiming victory in preparation for this contest. The half-brother to 2018 Wood Memorial (G2) victor Vino Rosso scorched a bullet half-mile at Palm Beach Downs on February 3 to ready for this, his stakes bow. Getting Javier Castellano to ride is a major coup, as well. The accomplished Florida-bred was a non-factor in his last pair and needs a form reversal to be a win contender in this offering. The stakes hero adds blinkers and would be a prime player with something resembling his juvenile form. The gelding will be forwardly placed as the possible pacesetter in the field. 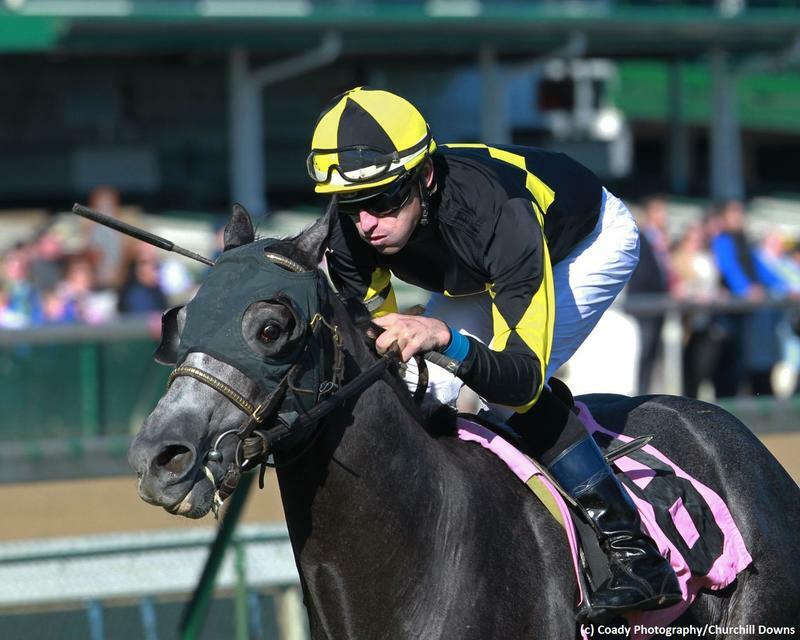 This Kentucky-bred colt graduated in smart fashion at Laurel Park most recently for trainer Graham Motion. The three-year-old earned a whopping 106 BRIS Late Pace number in his route debut. The $460,000 yearling purchase will need improvement while taking a hefty class hike in this endeavor.